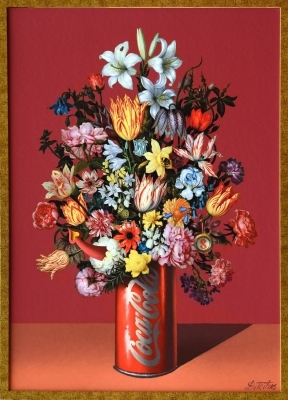 "Still Life with Coca Cola", 2017. 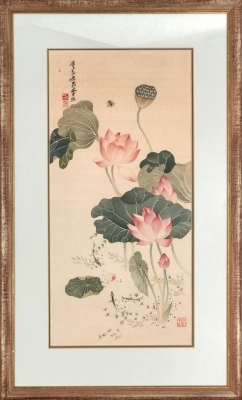 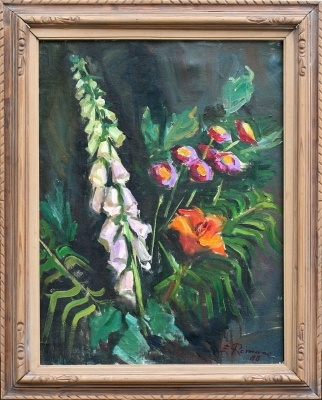 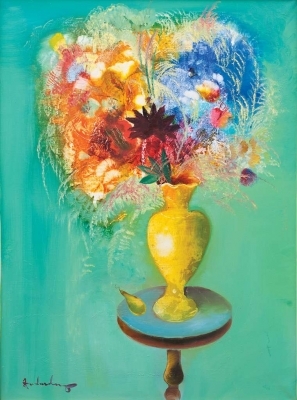 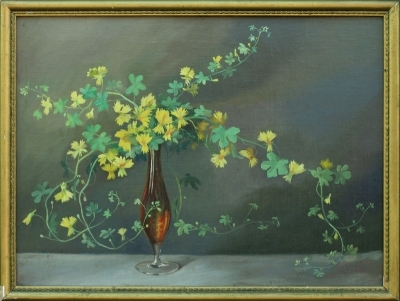 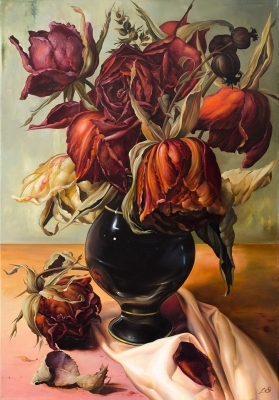 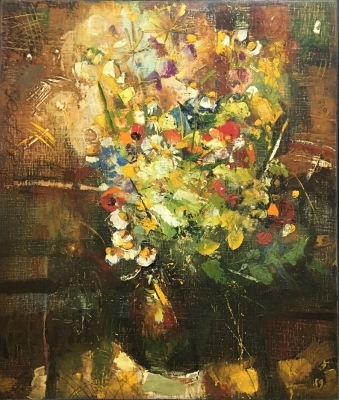 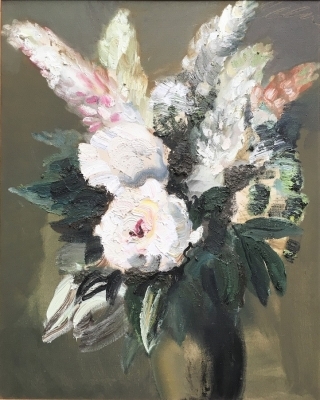 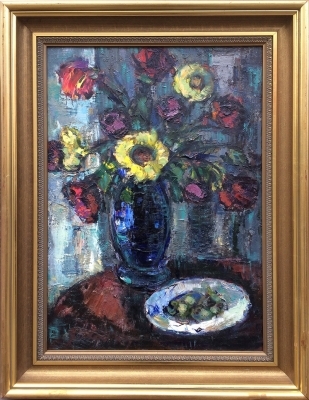 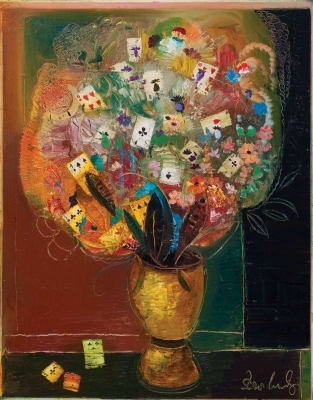 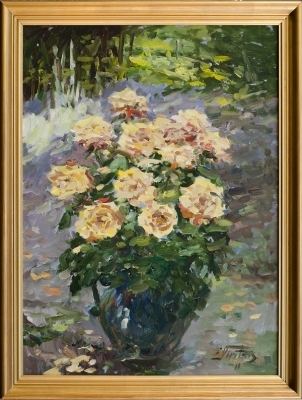 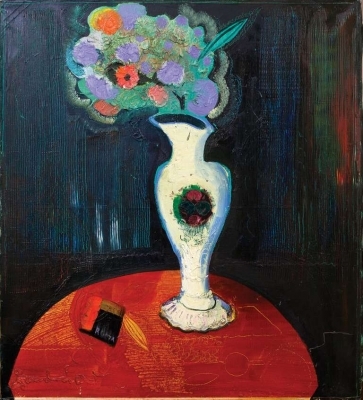 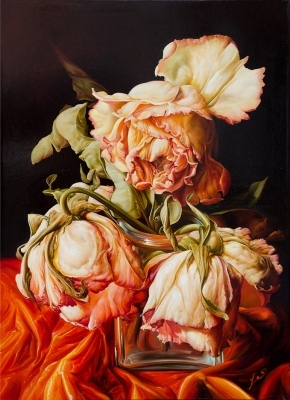 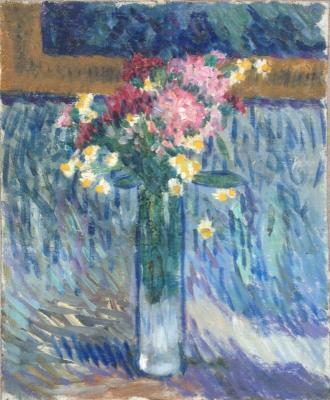 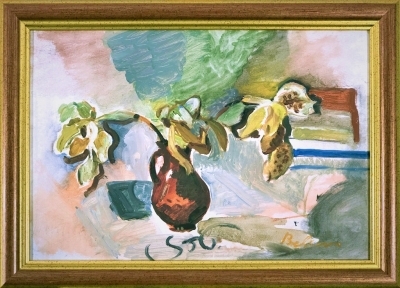 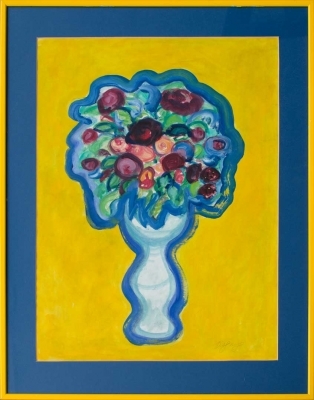 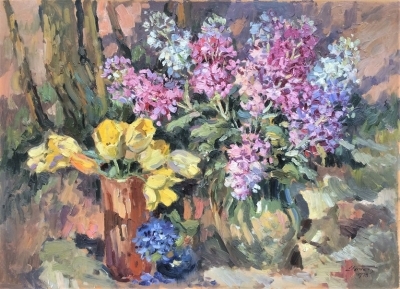 "Flowers" 1912-1914, canvas / oil, 43.7 x 36 cm. 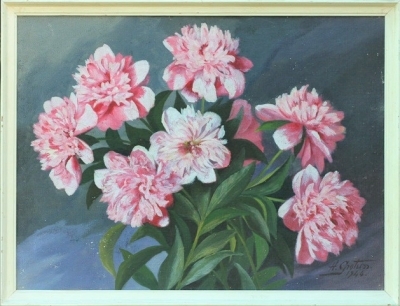 Double painting.